This year we are happy to collaborate again with the magazine CrayonBeats! 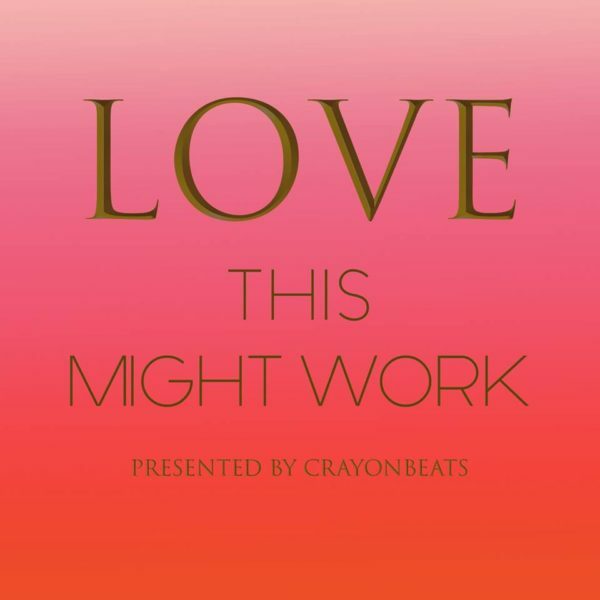 Sonny B has written a new song called “Weekend” for their new compilation “LOVE, This Might work”. Please Check it out!